For whatever reason Jill is not blogging since August 2016 but her meme is still going on. Hope everything is ok and she will be back soon! 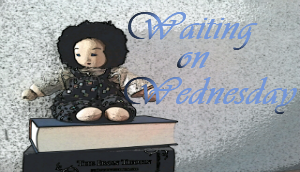 Until then, I am joining Tressa at Wishful Endings and her meme Can´t-Wait Wednesday! This week my WoW is about The Beauty Of Darkness by Mary E. Pearson. Of course, after I´ve read the other two books with growing pleasure, I´ll have to read this third and final one, too. I can´t wait to see how things will continue, end up and if and how Lia will find her personal happiness. My only question is, why the third book of this trilogy couldn´t get the same cover as the original one. Both German editions of book one and two had the same cover as their English editions, with only slight differences, but this third one got a completely new cover. 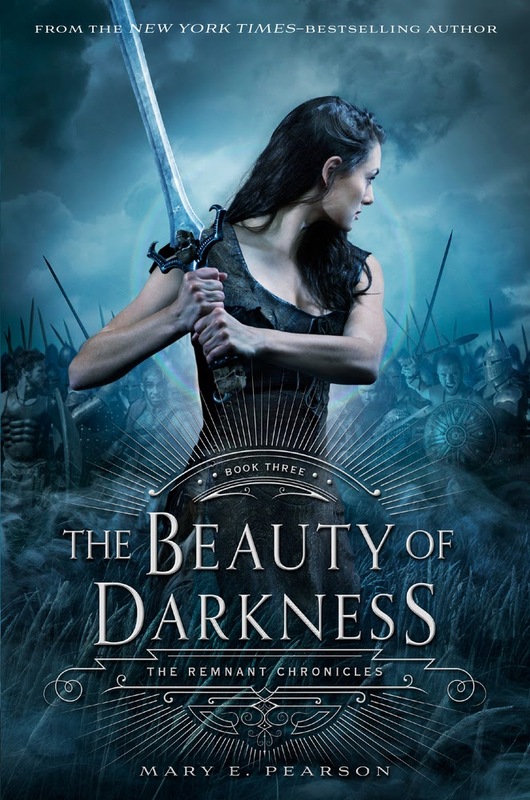 Die Gabe der Auserwählten by Mary E. Pearson (The Beauty of Darkness) will be published on October 26, 2017, by One as a hardcover. Lia has survived Venda – but so has a great evil bent on the destruction of Morrighan. And only Lia can stop it. With war on the horizon, Lia has no choice but to assume her role as First Daughter, as soldier – as leader. While she struggles to reach Morrighan and warn them, she finds herself at cross-purposes with Rafe and suspicious of Kaden, who has hunted her down. In this heart-stopping conclusion of the Remnant Chronicles trilogy traitors must be rooted out, sacrifices must be made, and impossible odds must be overcome as the future of every kingdom hangs in the balance. Yes, only in a different way. Thanks for stopping by. I'm not reading this series, but you'v reminded me of it, maybe one of these days:-) Thanks for sharing! You are welcome :-) Thanks for stopping by. The Remnant Chronicles Trilogy sounds like something I would really like. I hope this final book is a good one! Thank you for sharing. I hope that too :-) Thanks for stopping by. Gee, she doesn't look so "bada--" in the German edition does she? I read the first one in this series and never finished it? Do they get better as they go on? That was my thought too. 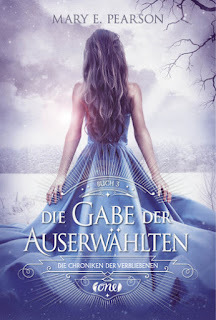 She looks too sweet on the German cover. The second book was different from the first one. Both are good, but different. Book two was darker somehow. I've really got to start this series soon! Great pick! You definitely should *smile* Thanks for stopping by. I haven't read this series yet but it sounds really good. Enjoy! Thank you *smile* and thanks for stopping by.